This ” 15 DIY Organization Ideas You Need To Try Now ” post shows the different diy organization ideas you can create even when you are on a budget. This post contains affiliate links/ads. See disclosure policy. Have you been looking for easy ways to organize your room, house, garage, etc.? You've got to the right post, then. This post answers the questions on what products you need to solve your organizing problems. Whether you want something to organize your closet, to hide dirty clothes, or something else, there is always a product that product at the Dollar General, Dollar Store, or other budget-type stores you can use and tweak to get the jobs done. I really love the Dollar Store personally and many of these DIY organization ideas came from the Dollar Store. It is always my family's first stop before going to other stores. If I could buy whatever I need to buy from the Dollar Tree, why would I go to the other retail stores to get what I need? Whether it's soap, decorations, or something else, Dollar Store is almost always on the top of the list of go-to stores for our needs. If you are on the budget and need to organize your stuff, always go to the Dollar Store. That's just my tip for you guys. You won't believe the professional-looking products that you can get from that store. If you visit our house, you would not think that most products we have came from the Dollar Store. My wife calls it the mini-version of her favorite store, Hobby Lobby. If you have time to work on some do-it-yourself (DIY) projects, you can stop by the Dollar Store and pick up some items. You will be surprised how many products you can buy for such a small budget. Some of the projects here are basically DIY organization ideas for small spaces. In this post, you will find the Best DIY organization ideas there are over the world wide web. Do not be shocked when you look at these DIY organization products and think that they're expensive. These DIY hacks are just genius! You will fall in love with the creativity and ingenuity of those people who made these DIY organization hacks. No need to buy a laundry bin, which would cost you at least $10 per bin. Just get a cardboard box and materials from the Dollar Store and you are good to go. Wrapping paper can or take a ton of space. They turn out to be clutter for some people. Not anymore with these simple wrapping paper storage. Guess where you can find the materials for this storage? You are right. You can get them from the Dollar Tree. This is one of those DIY organization ideas for small spaces that really work. 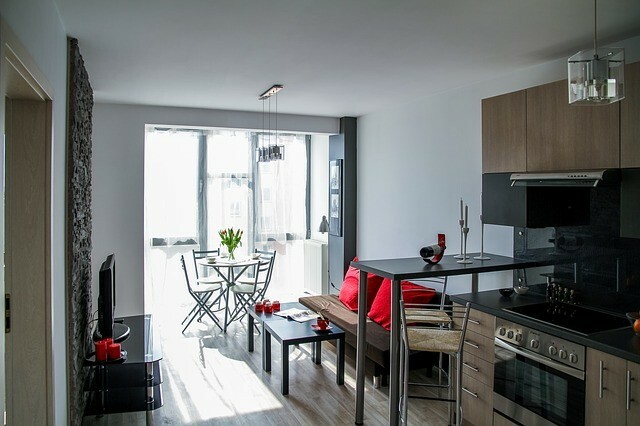 Got a wall space in your kitchen area? 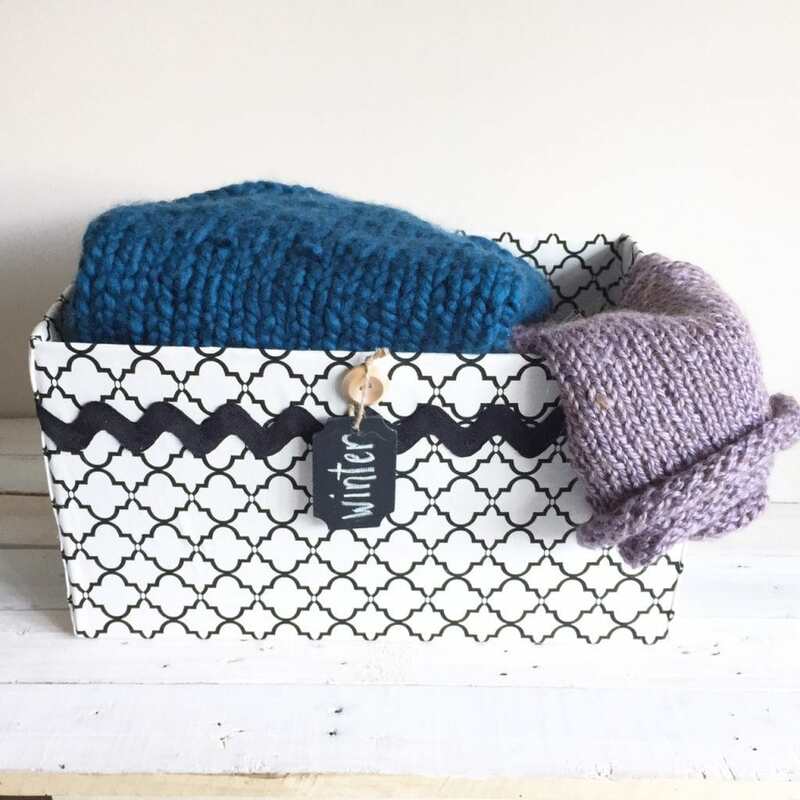 Why not organize the small things in the simplest, cleanest way? Your can't go wrong with this kitchen board organizer. Got space in your background? Want to make space for your laundry? 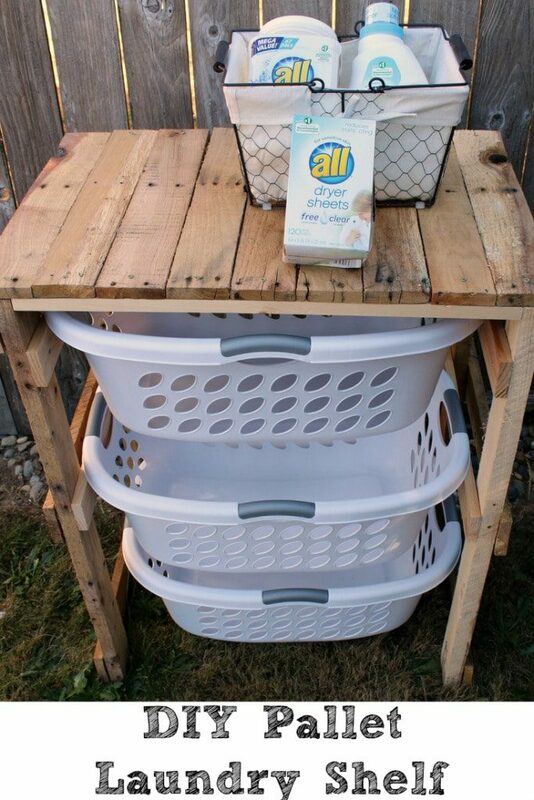 Then, create this DIY laundry shelf. It looks easy to create. The truth is, it's easy to create. Cabinets aren't just for plates, pans, etc. They are also for spices. Create this great looking, space saver magnetic Dollar Store spice rack in no time and at low cost. 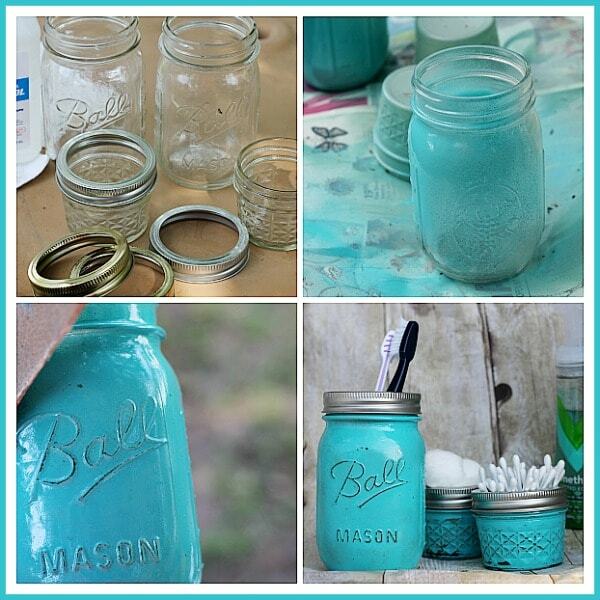 Mason jars are so popular these days. Well, they are popular not just for food storage but also for bath organization. Look at the picture above. Don't they look good, right? 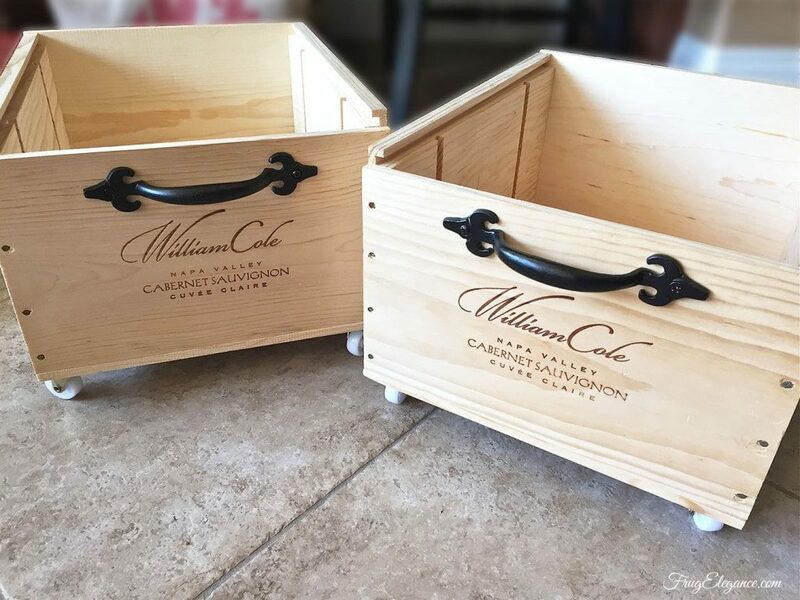 Do you always get crates when you get your wine? If you do, don't throw them away. There's a solution or a new way to use those crates. You can make them into as storage bins with wheels. If your job is a desk job one, it's possible that you always have paper, pens, clips, etc. on your table. 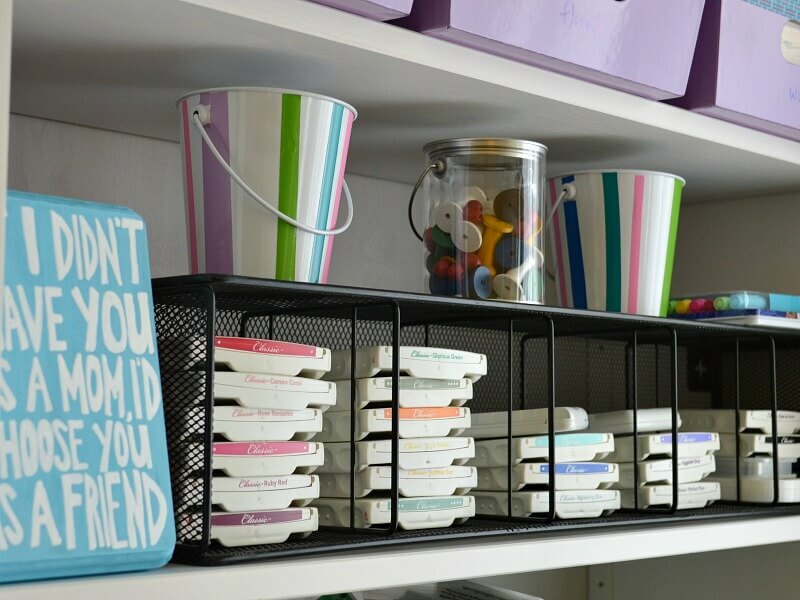 Why not organize them using this organizer desk supplies. Just because the title of the DIY project (above) states “Back To School” it doesn't mean it just for school. 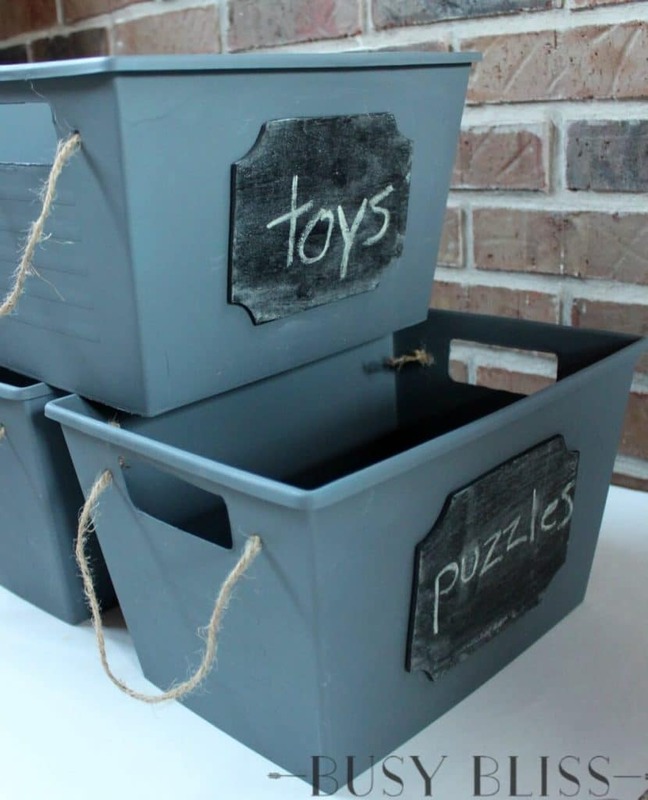 Of course, this can also be one of those DIY organization ideas for school kids or teachers. Don't you just hate when you can't seem to find ways to keep your ink cartridges in their proper places? Well, not anymore. With these storage ink pad ideas, you can easily store your ink cartridges without creating a mess. This could be one of your DIY organization crafts when you have time. What do you do with your popcorn tin? Do you just throw it? If you do, think again. You can re-purpose that bin for something else. 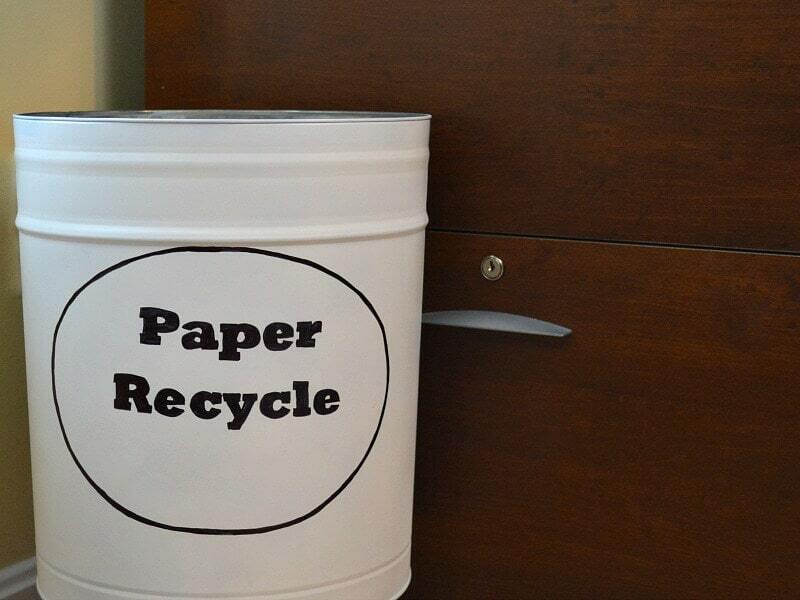 You can transform this tin into office paper recycling bin. What do you do with the cat litter container? The answer is you shouldn't throw it right away. 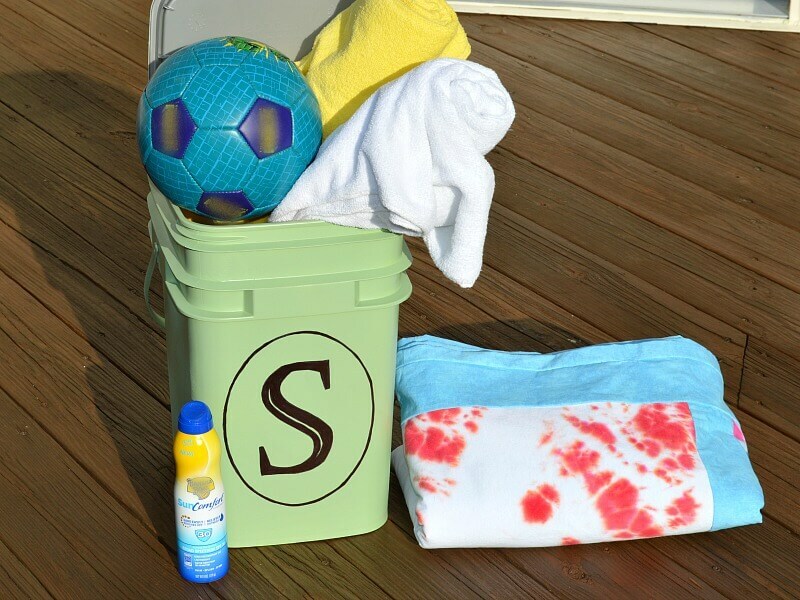 You can use it for other purposes like this DIY pool storage. Similar to the magnetic spice rack (above), you can also make your cabinet (time time it's the pantry door) to be more useful. 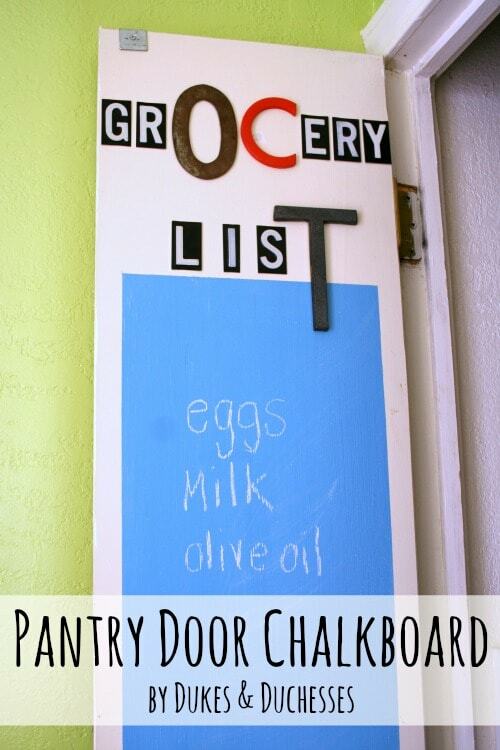 You can create this pantry door chalkboard in no time with just a few materials. 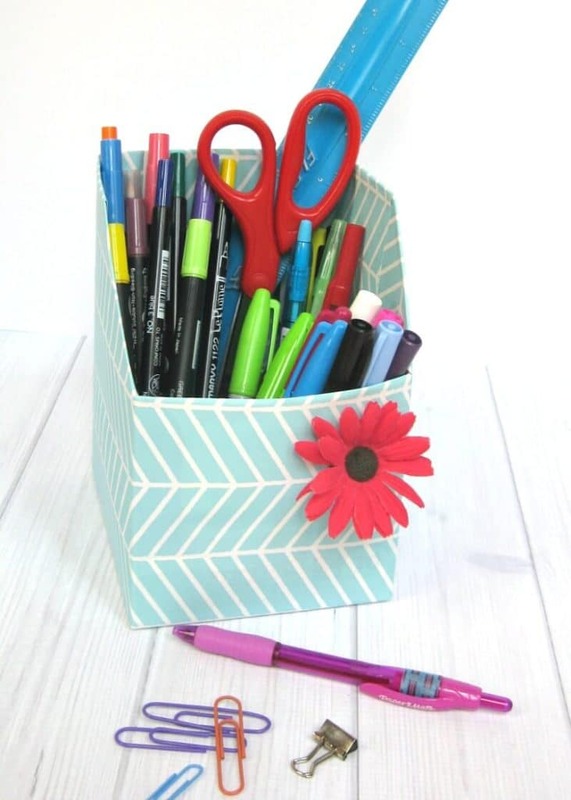 The next time you need to buy a storage bin, stop by the Dollar Store or Dollar Tree and get you the materials to create this storage bin. For less than $5, you can a bin that looks expensive but is actually cheap. 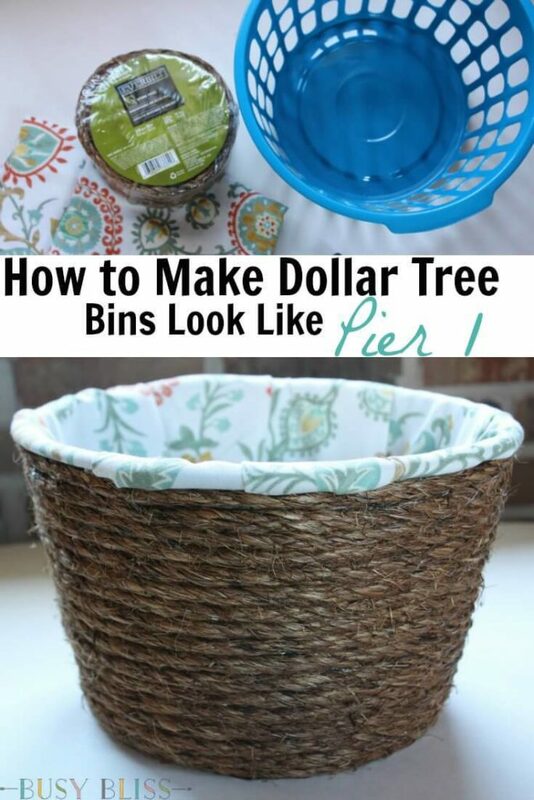 If you want to buy a basket, you need to see this DIY Dollar Tree baskets first. They look expensive or look like they came from Hobby Lobby, Michael's or some fancy stores. But they are just DIY baskets. These are genius takes on old, about-to-be discarded, or discarded things. If you're on a budget and need to save money, it is always best to re-purpose those things that would just go to waste. You're not only helping your pocket but you're also helping the environment. For me, that's a double win. Which one of this DIY organization ideas are you going to try? Do you think that they will look good in your house?